If I were to give you an easy to follow explanation about what exactly is SEO, I'd say it’s an activity to refine your rankings. You can consider it as one of the magic stick in e-commerce sector. Search engine optimization or SEO services ensures your website is visibly displayed when user performs a search of relevant words. SEO makes sure to captivate maximum traffic uplifting your productivity by increasing the traffic towards your website. 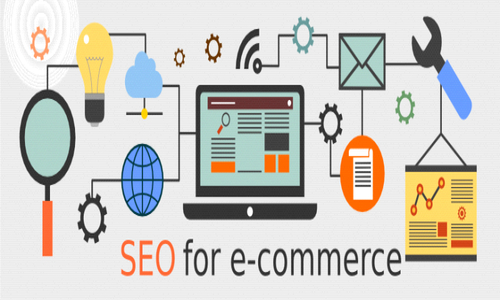 With the increase in e-commerce industries, importance of SEO is greater attention. Large numbers of companies are adopting the use of SEO and in turn, they are benefited by outperforming in the market. I am sure you must be keen to know how exactly SEO helps companies to allure large traffic towards them. But let us first understand how SEO works. Basically, SEO processes are of two types, organic and inorganic. In Inorganic SEO, companies simply pay the SEO companies to post and rank their ads above the search result. But following this way does not guarantees maximum conversion rates. SEO technology in Google has now become highly personalized which only allows displaying of relevant ads on relevant search. 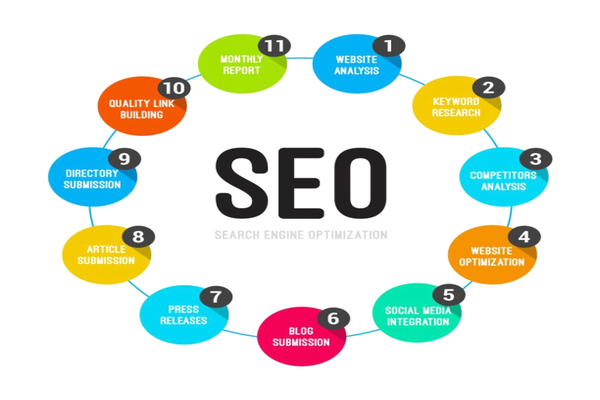 In organic SEO, well, this is a slow and gradual cycle, but, the company is ensured of maximum conversion rate. Step by step process it is, starting from analysis phase of the website, researching of keywords, analyzing competition, optimization of the site, involvement of social media, submission of blogs, articles and paper releases. After which the process follows Directory submission. It is a distinct feature of the SEO process, where your website is submitted to the web directories to generate back links of the website submitted. Following the web directory phase is link building process, where external pages are generated to the back links. SEO process finally ends with monitoring the reports which is a must. Such well- defined SEO process is imperative in acquiring highest search rankings through associated efforts of digital marketing services. It is first and foremost the job of the website to make is as attractive and dazzling as it can be, for that is the only key to high search rankings. Presenting high quality websites which can allure users to become potential customers will improve the rankings more and more. 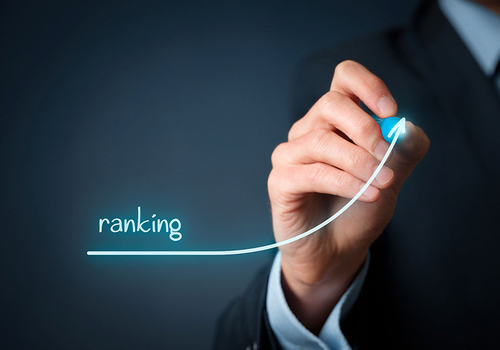 Remember, better ranking in the search is a gradual process co dependent on the website presentation and quality. Yes, we all would agree, though the presentation is necessary for creating a striking first impression. But what after the visitors have arrived on your website? Of course, if your website is not well furnished, you are at a high risk of losing them. Provide as much information as you can. Providing enough information will create long term effects to the customers and will build a good rapport. 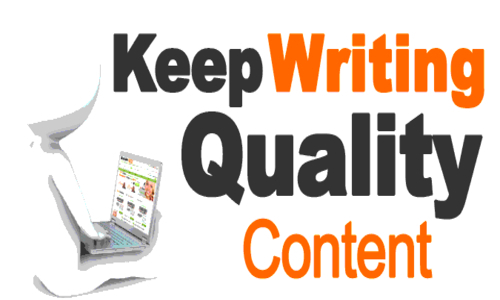 Many digital companies are providing the content services to build the great presentation. Simply focusing on websites gives limited scope to faster growth. It is important to lets users from all over to know your company. But there should be a way to let them know about your website without even entering your place, i.e. your website. Ad campaigns are and effective tool for this. Ad campaigning gives increased brand visibility. 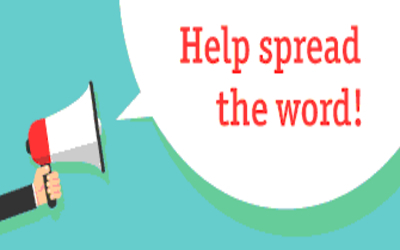 Letting the public know your presence by providing exciting offers and ventures helps a lot. It's time to optimize your mobile. Mobile has the power to affect your popularity. Today, almost every individual is a user of smart phones. It is needless to say, the importance of mobile optimization for your website is not just a requirement but a necessity. Allowing your website to reach each one through smartphones mean you must makes the website accessible on the various platforms and devices. 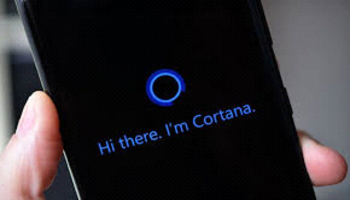 Users are also interested in the various digital assistants such as Siri and Google assistants are used highly, make sure you pay attention to these for better SEO. As companies are breaking their brains to think of more and more innovative ways to crack the code of excelling in the markets, it is of utmost importance to keep an eye and be aware of these latest trends to incorporate them in your best practices to make a habit of being successful with the ease of support of online marketing services. 59 + 545 = ?